Choose 1-Year Plan and get 12 months of mandatory poster updates for free! 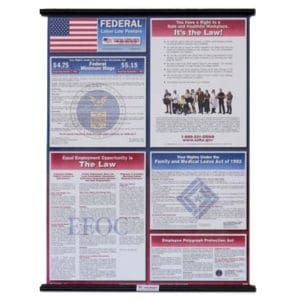 The Virtual Compliance Guide allows you to view current labor law posters for the states you choose. It’s an easy reference for HR professionals with locations in multiple states or multiple users—as many as you need. Locations without walls or space to post? Off-site employees? 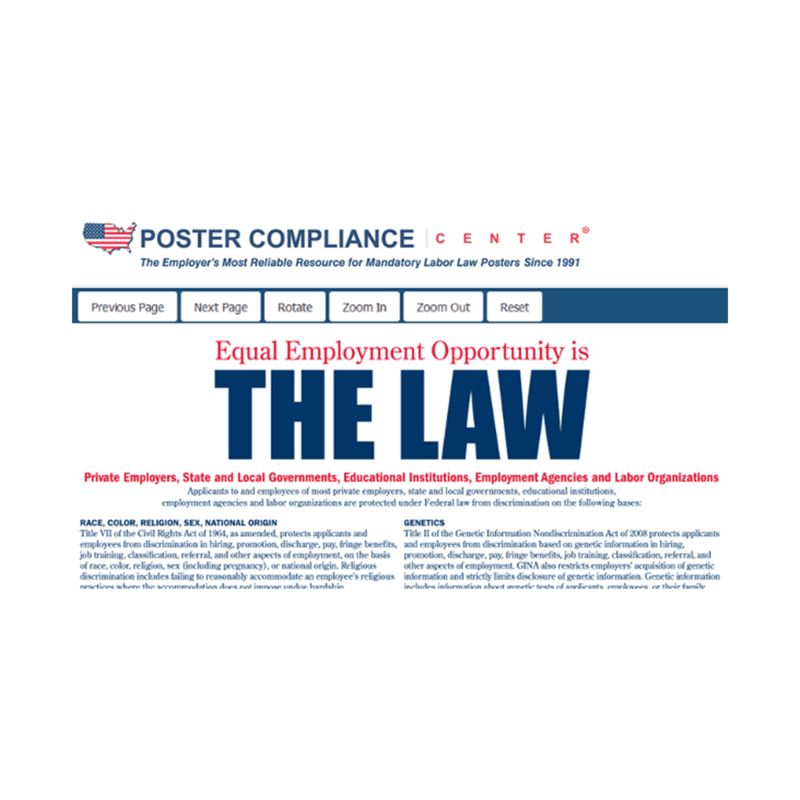 The Virtual Compliance Guide can supplement your labor law compliance program when it’s impossible to hang posters. Please allow 2 business days for custom set-up of your new Virtual Compliance Guide. We will email you your login information, temporary password, and instructions for using the product.